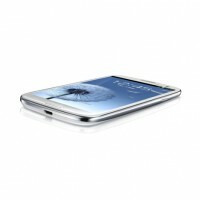 Yesterday evening Samsung invited press as well as resellers, carriers, ... to the Grand Hotel Dolder in Zürich to their Swiss launch event of the Samsung Galaxy S3. After the "ceremonial" part we had the chance to exclusively get hands on experience with the new smartphone. 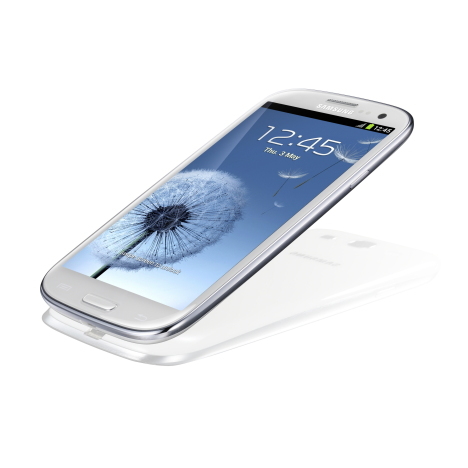 Therefore we're one of the first media in Switzerland to publish a hands on article on the Galaxy S3.